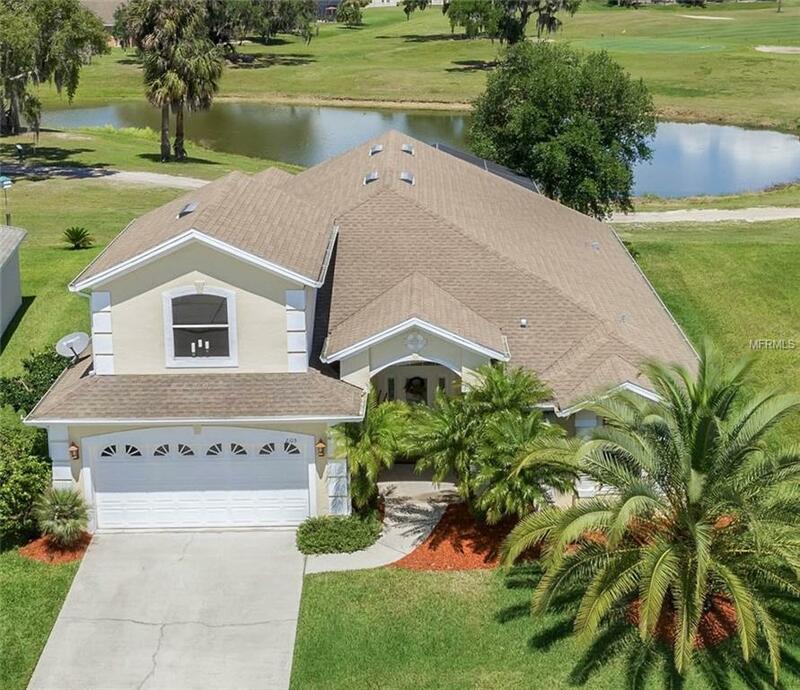 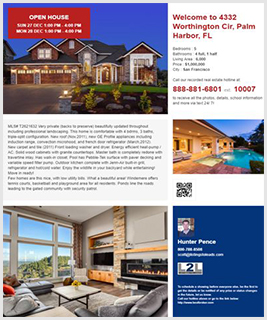 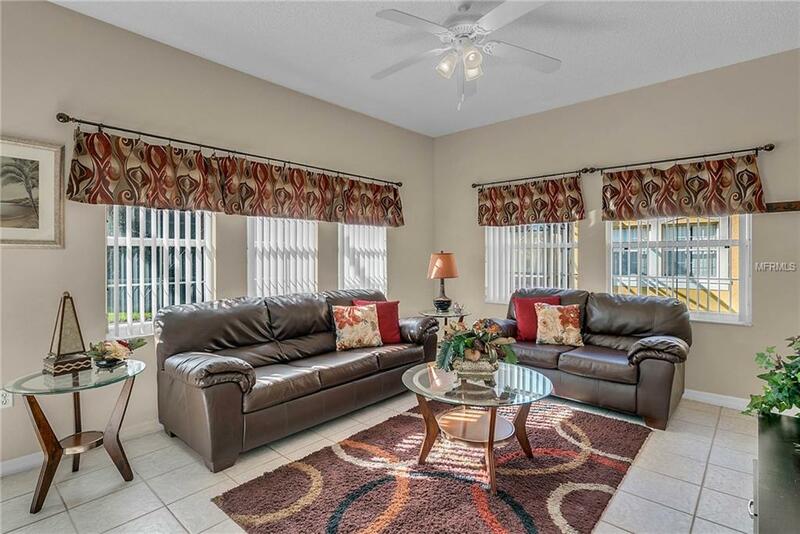 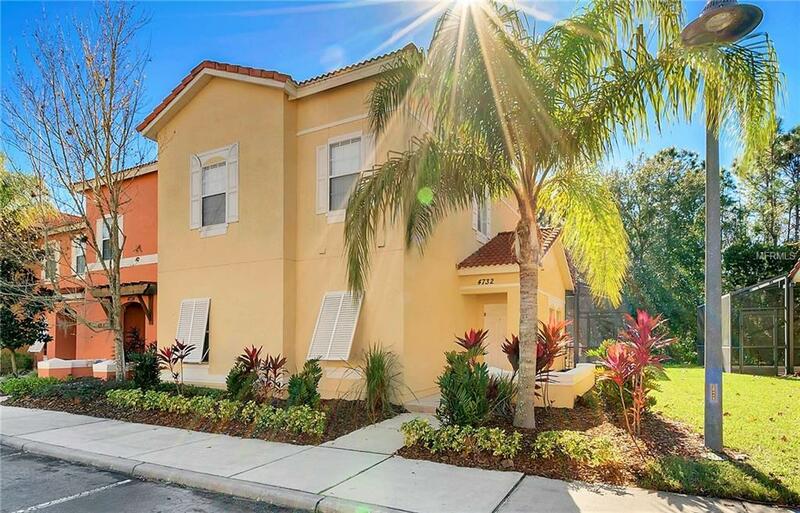 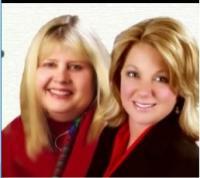 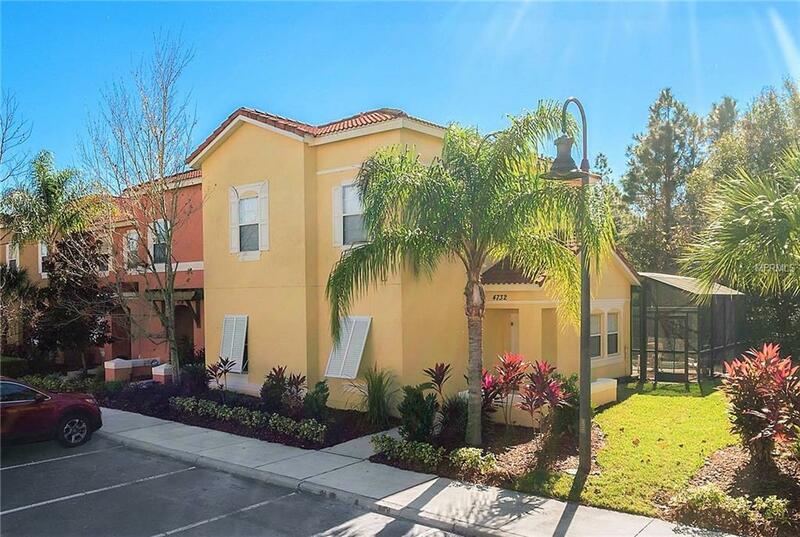 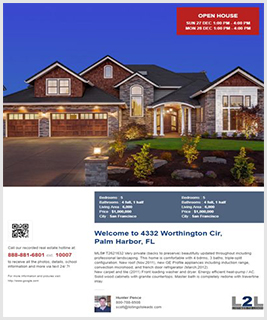 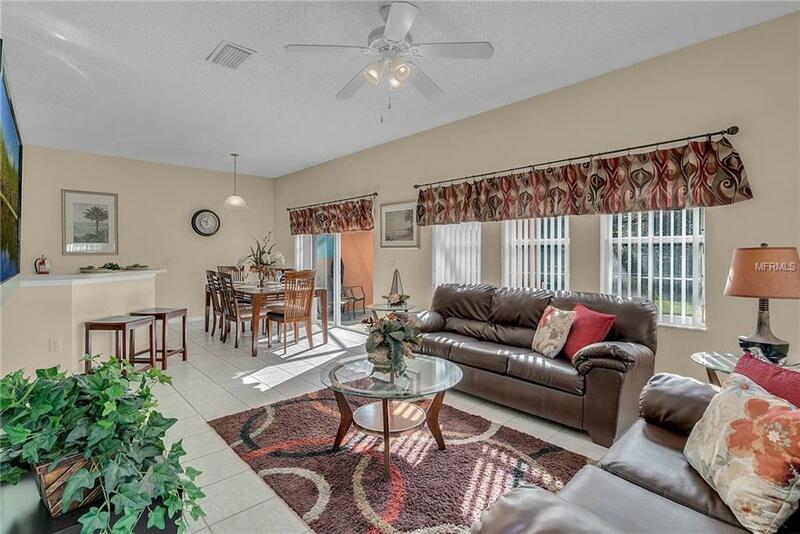 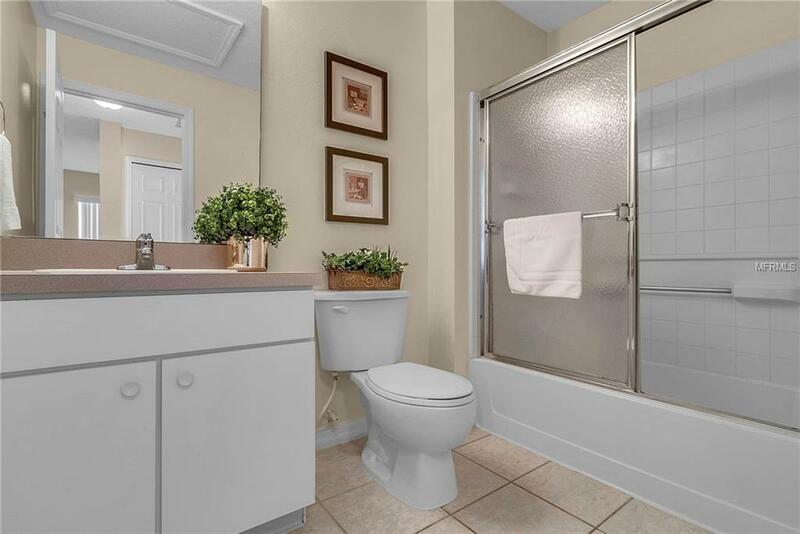 KISSIMMEE, FL Home for Sale! 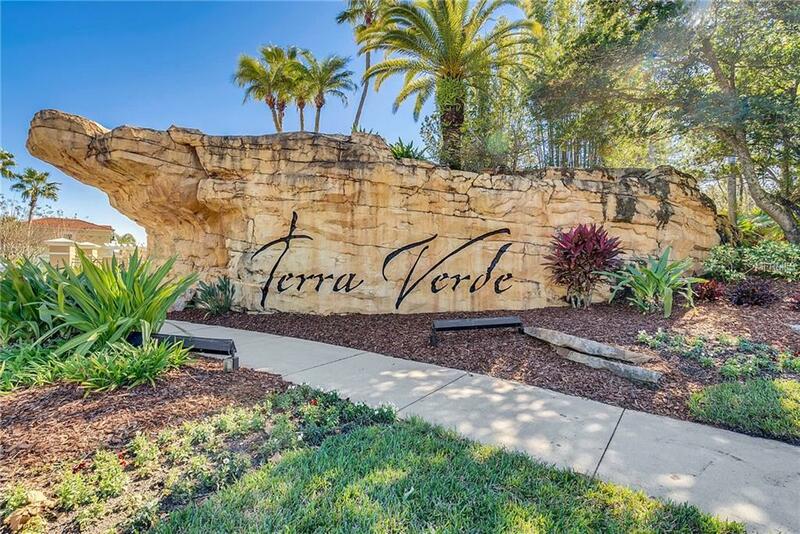 You have discovered a furnished 4 bed 3 bath townhome hidden gem full of casual comfort in the gated tropical resort setting of Terra Verde. 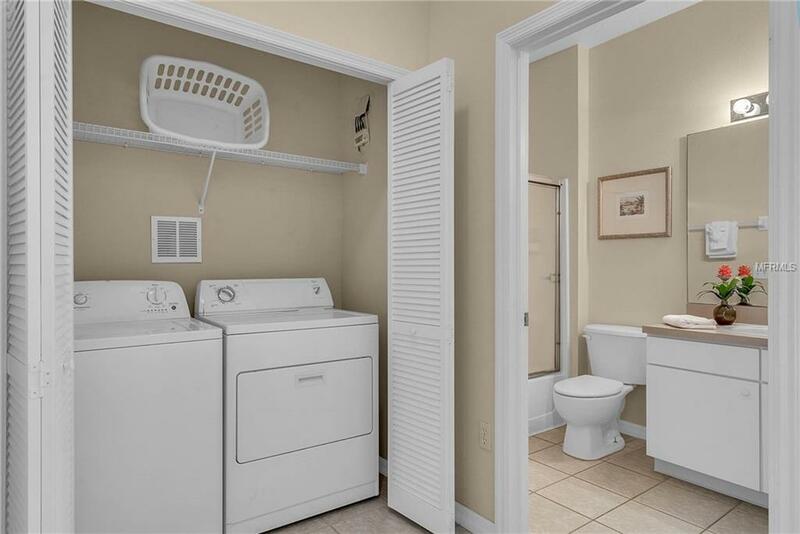 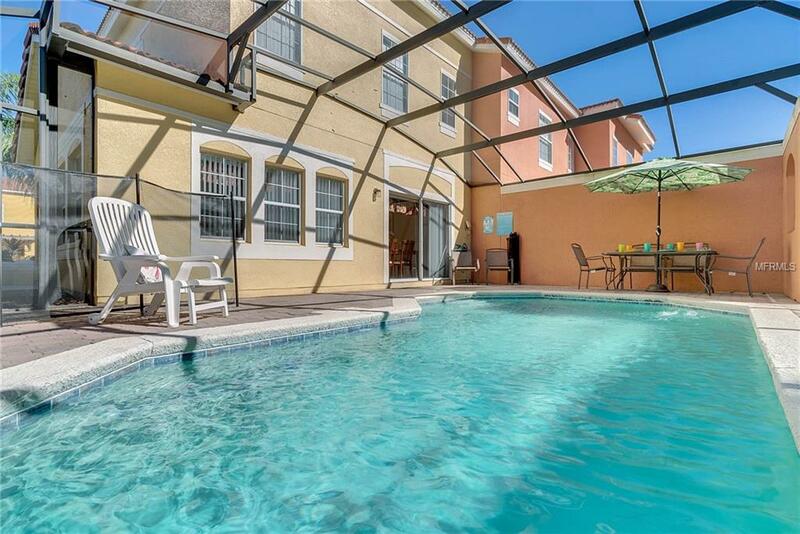 Keep this get-away to yourself or take advantage of this short-term rental community to generate rental income. 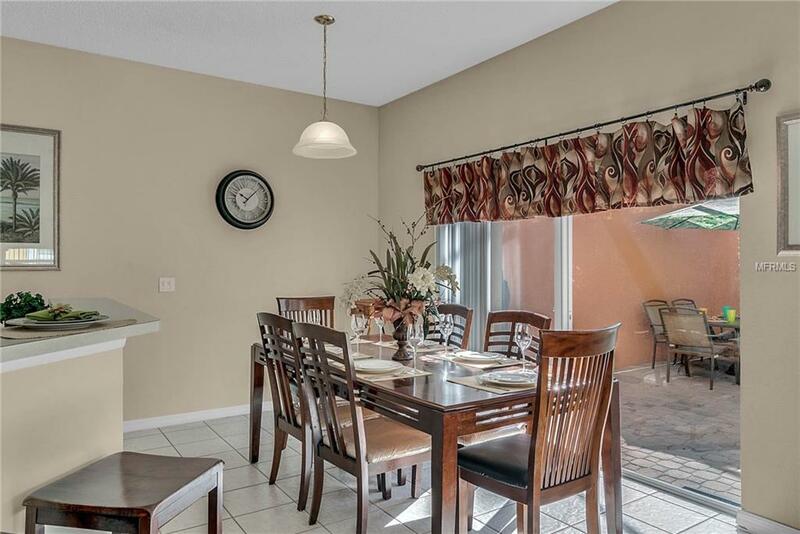 At its core is extreme simplicity, a fabulous flow for entertaining yet quietly enveloping for daily living. 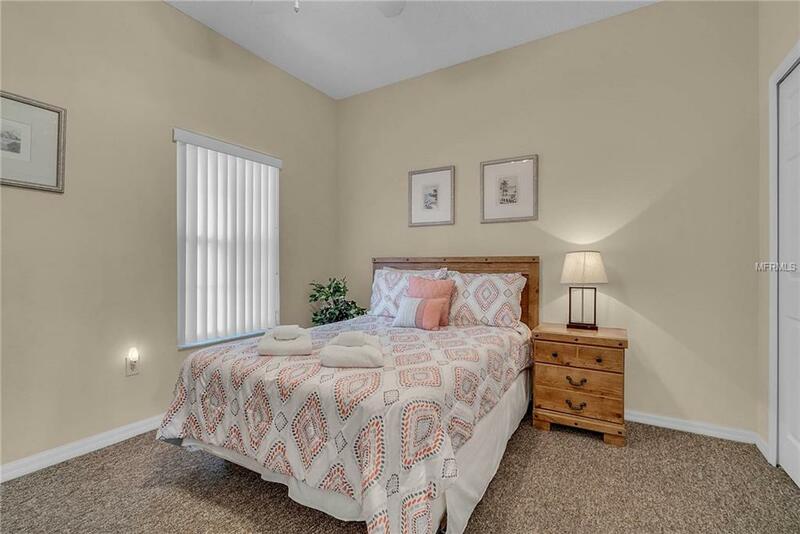 Space for family & friends to gather, prepare a delicious meal in the equipped kitchen, enough bedrooms for everyone plus a master suite with private bath. 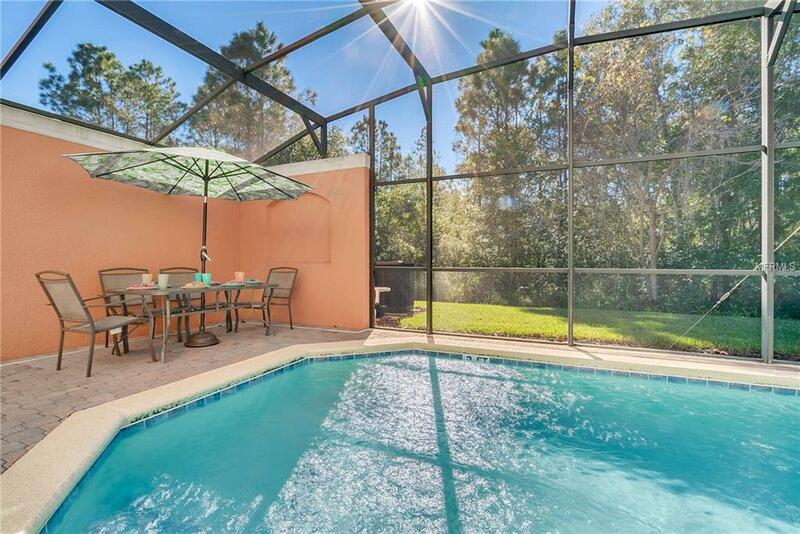 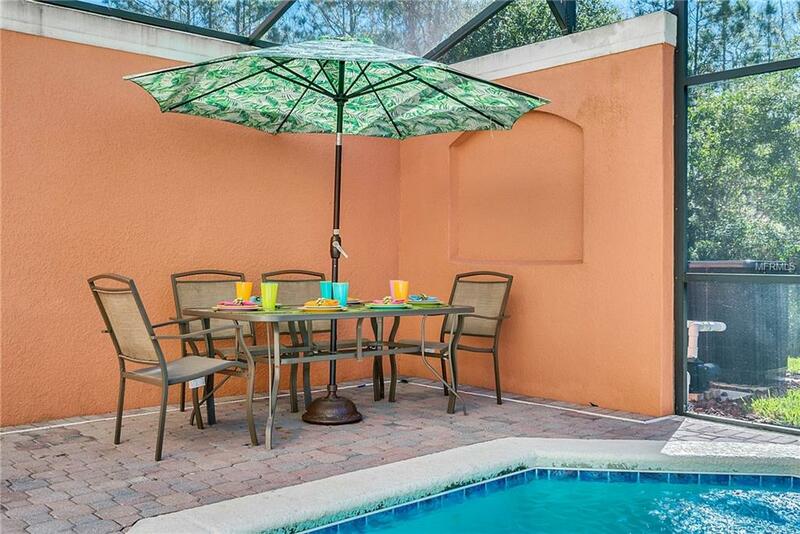 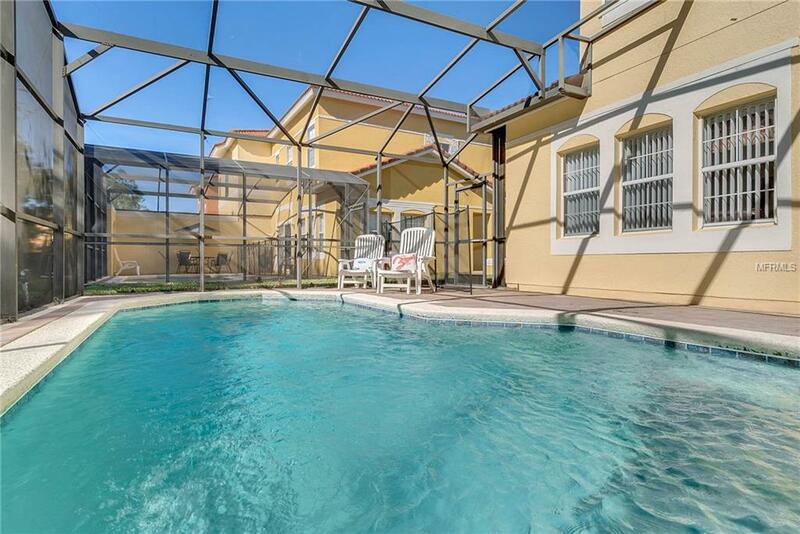 Relax after a long day at the parks on the screened patio or make a splash in your private pool. 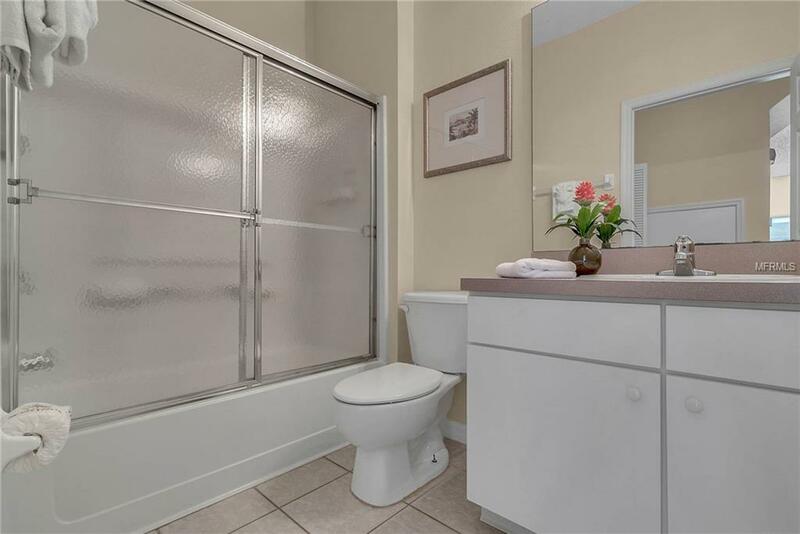 Recharge, refresh, quick shower & back in the game! 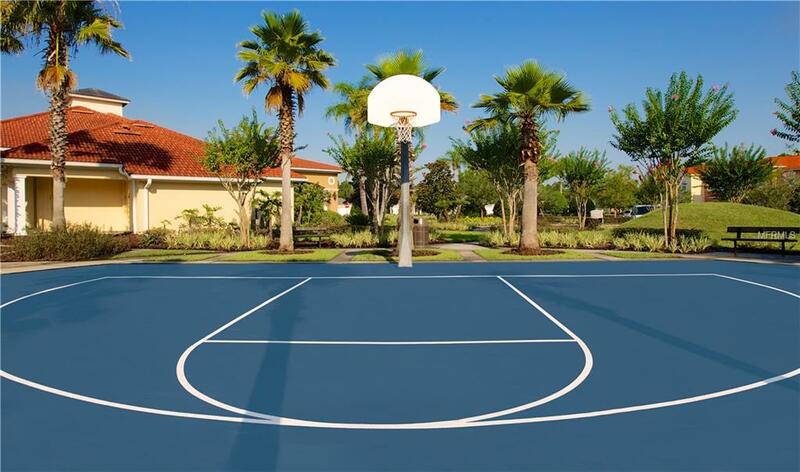 Your time is yours to enjoy…the building exterior & ground maintenance are taken care of for you. 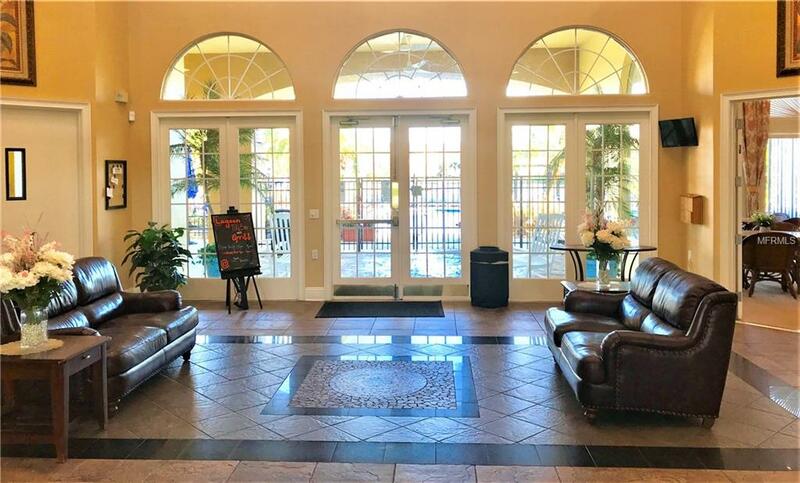 The lush tropical atmosphere of the clubhouse also awaits. 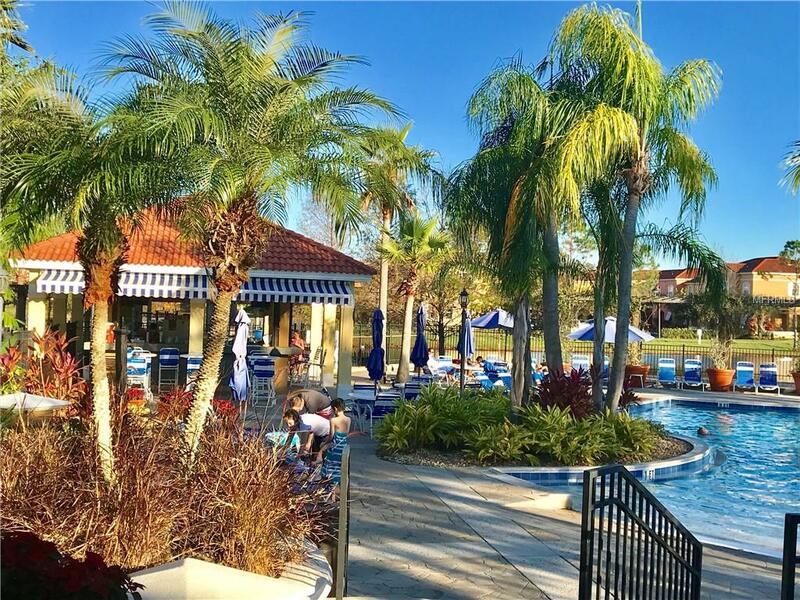 Soak up the sun poolside and stop by the tiki bar for a refreshing drink. 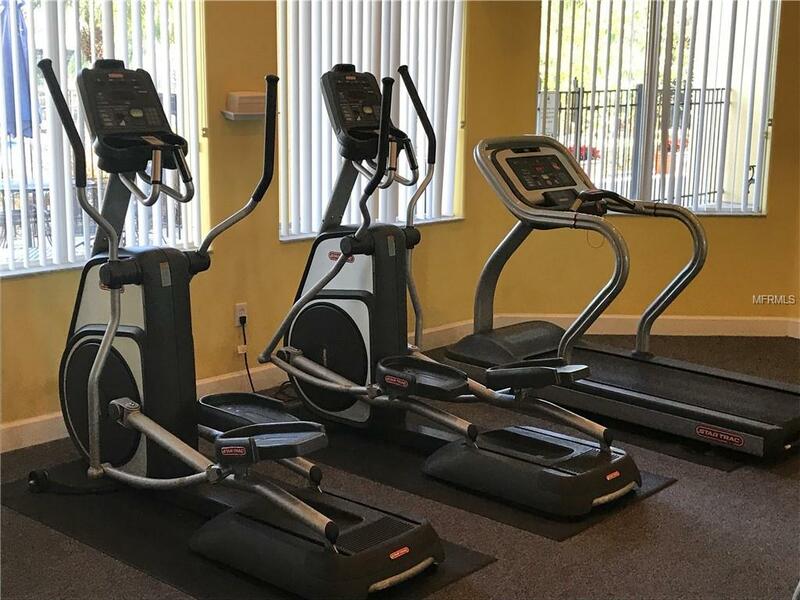 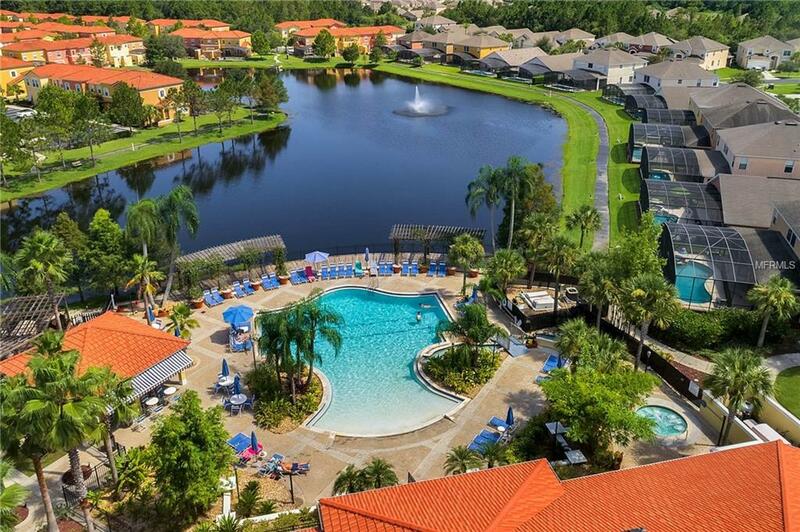 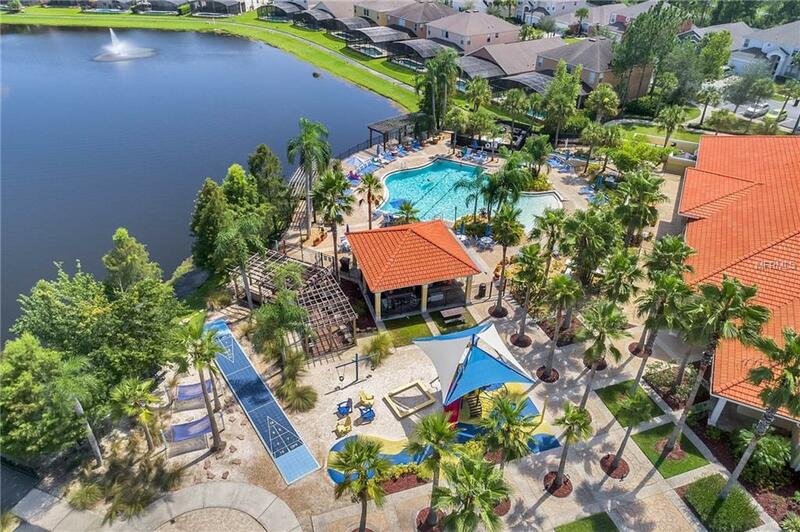 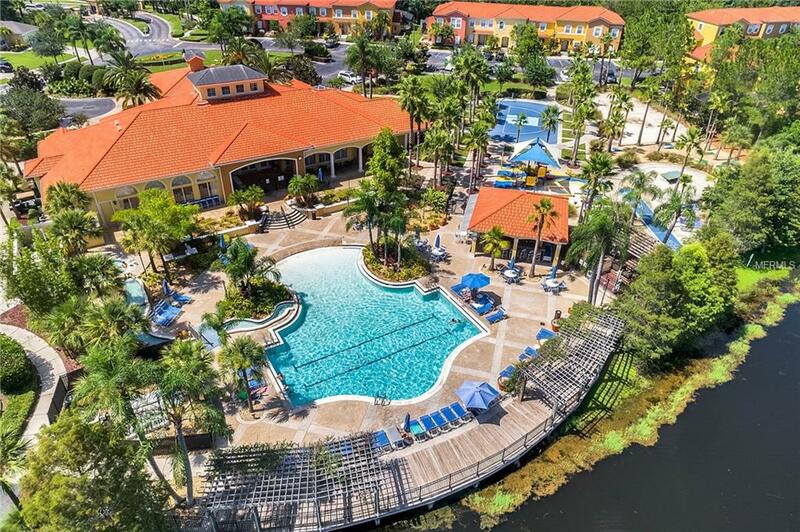 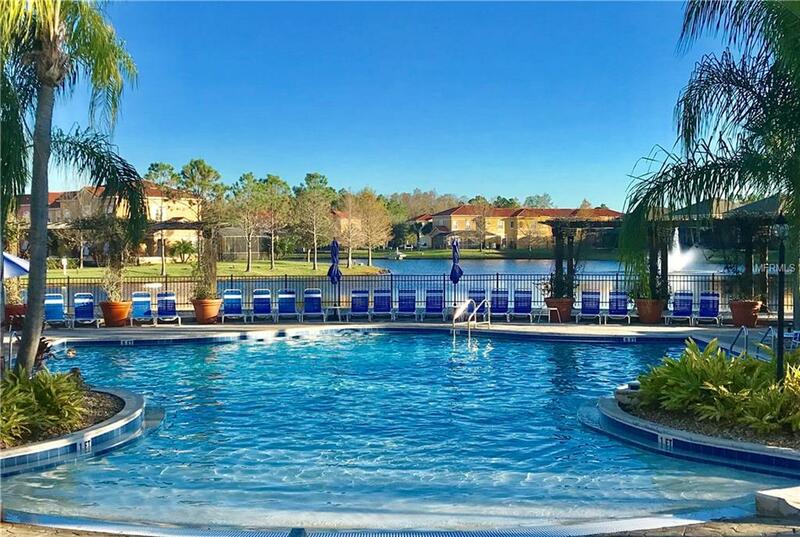 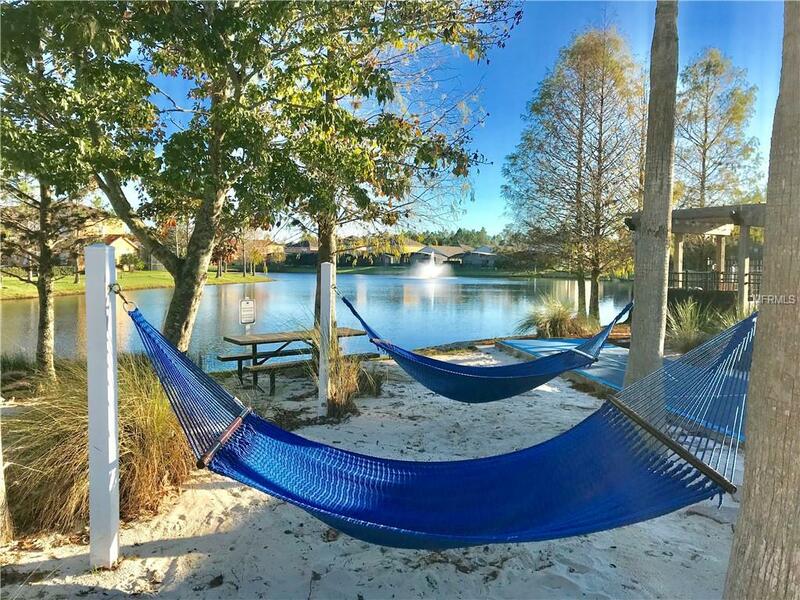 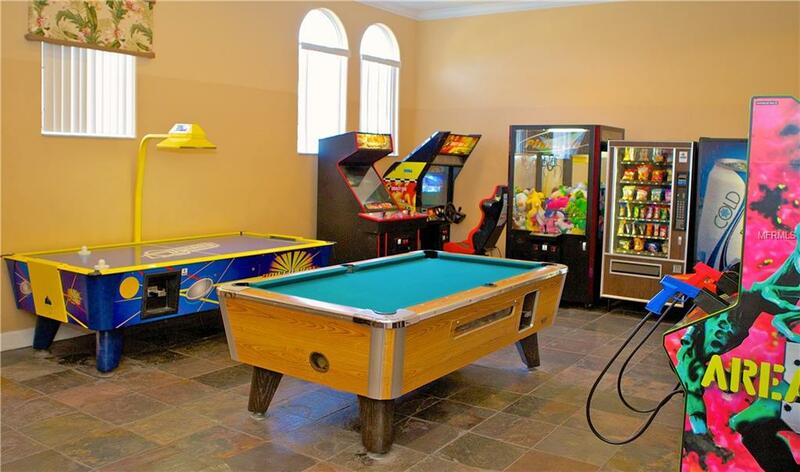 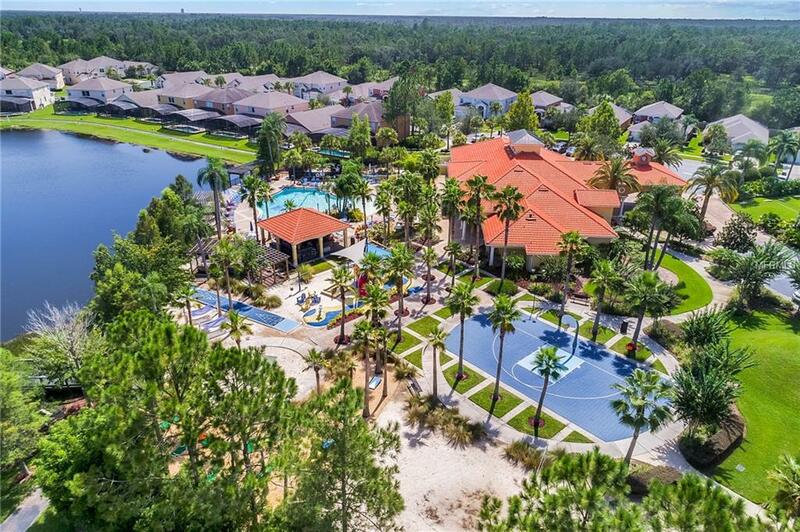 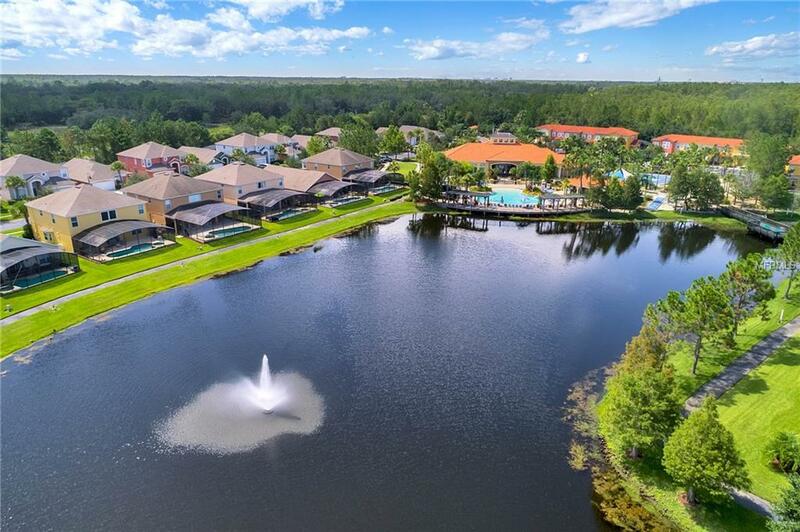 A fitness center, sauna, movie theatre, game room, sand volleyball, playground, sports courts, and a fishing pier all contribute to the warm community feel and year round fun Florida lifestyle. 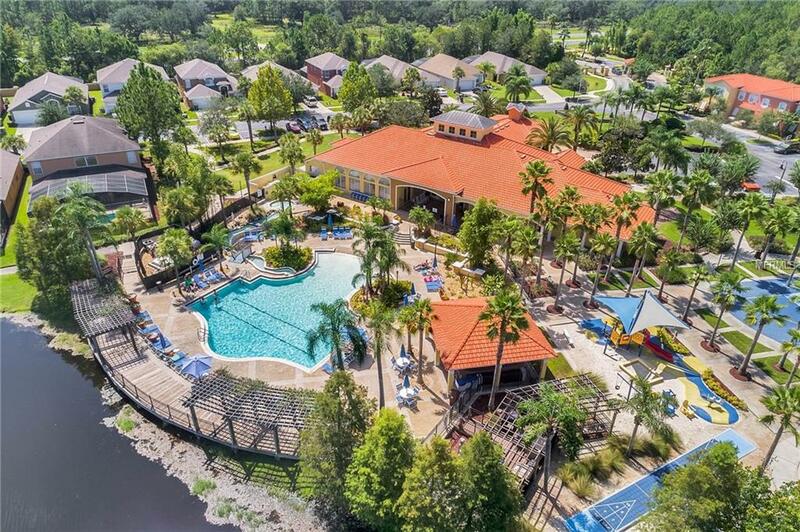 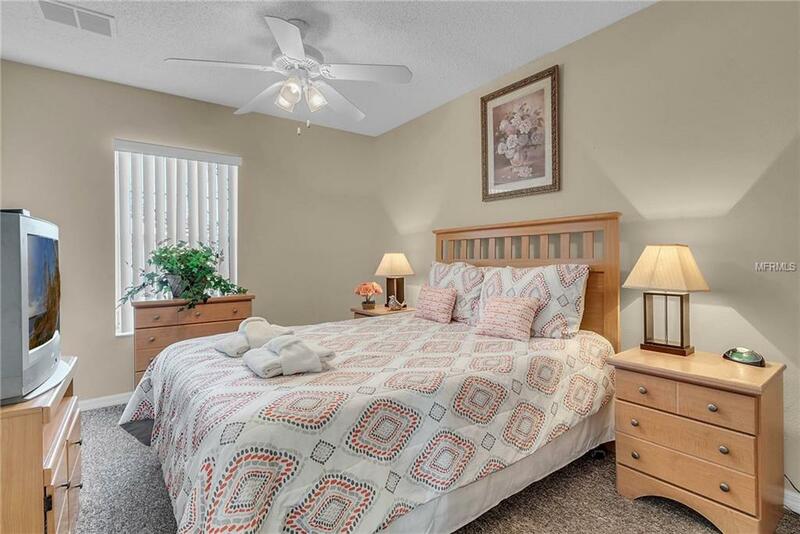 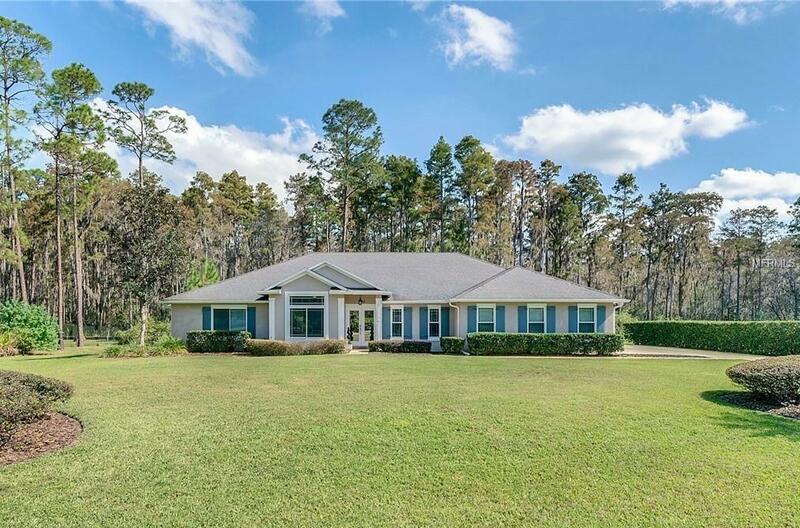 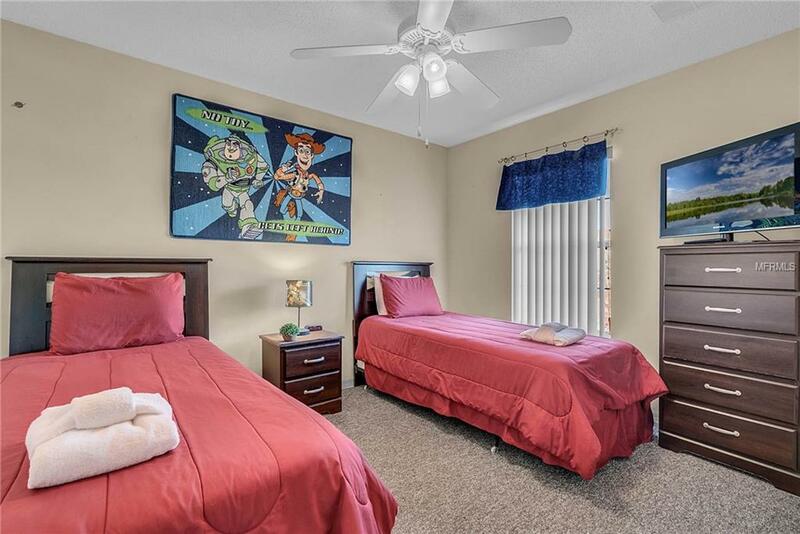 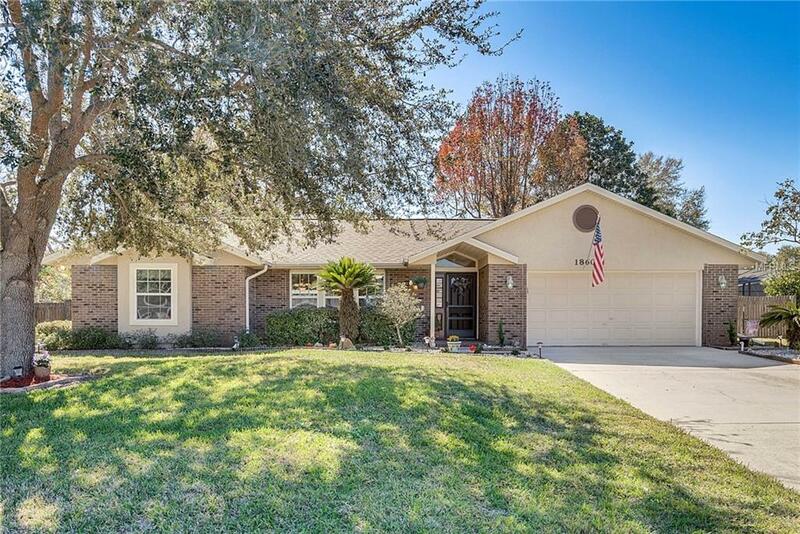 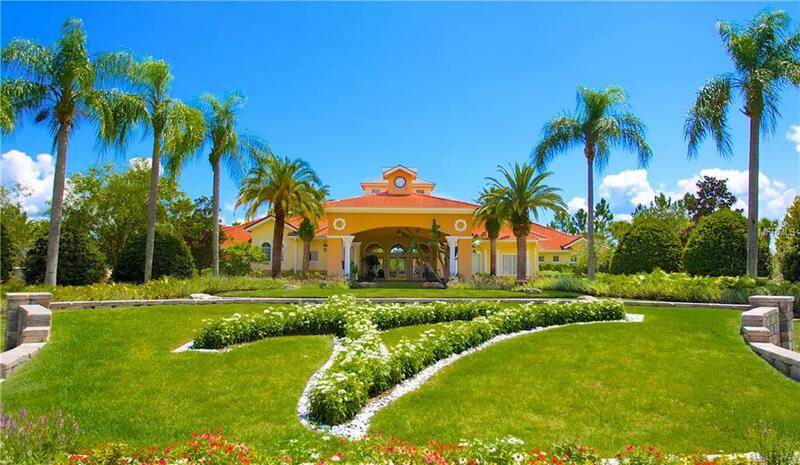 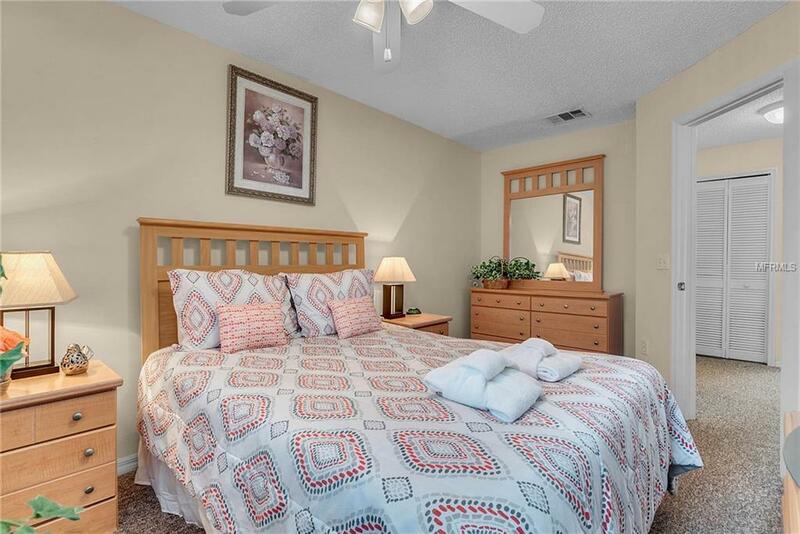 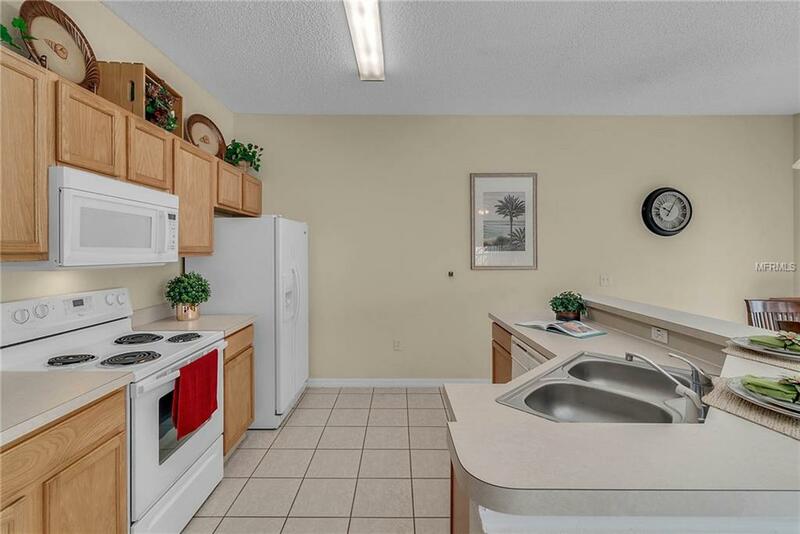 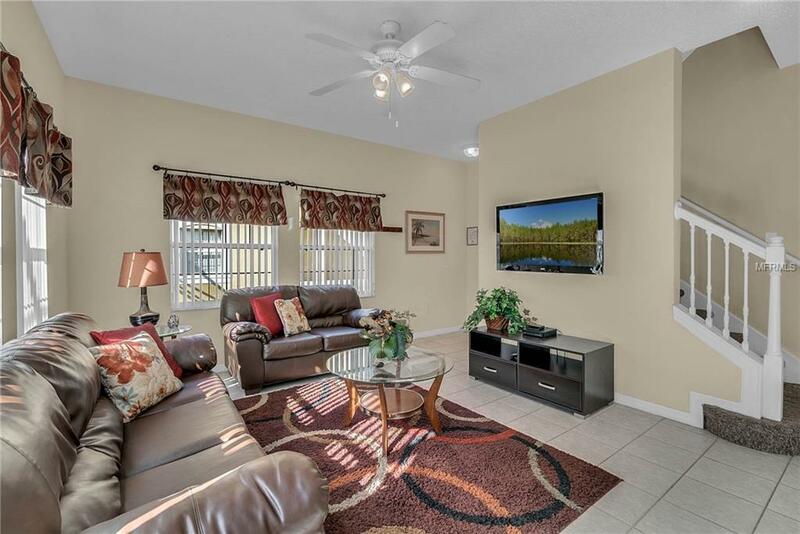 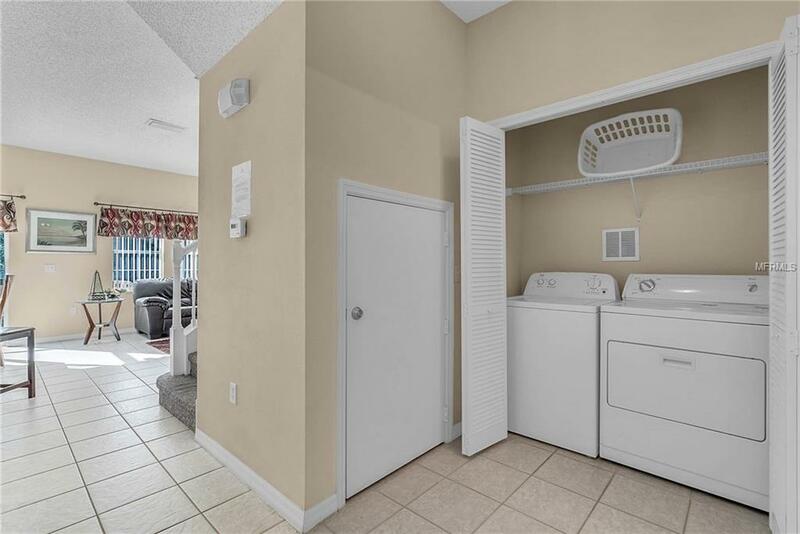 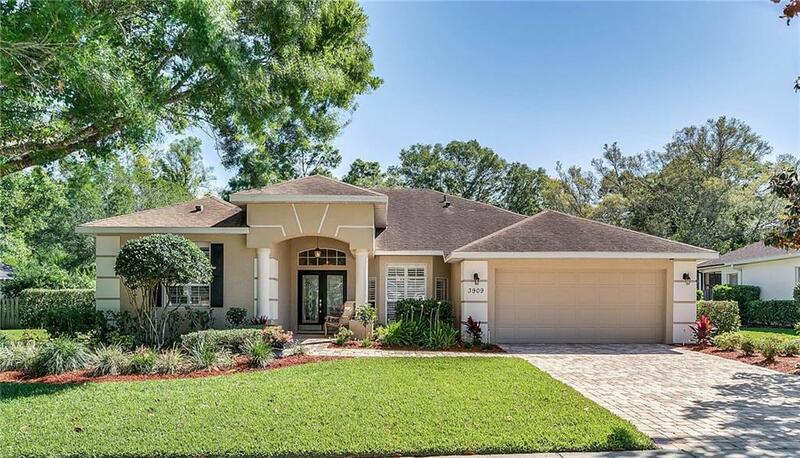 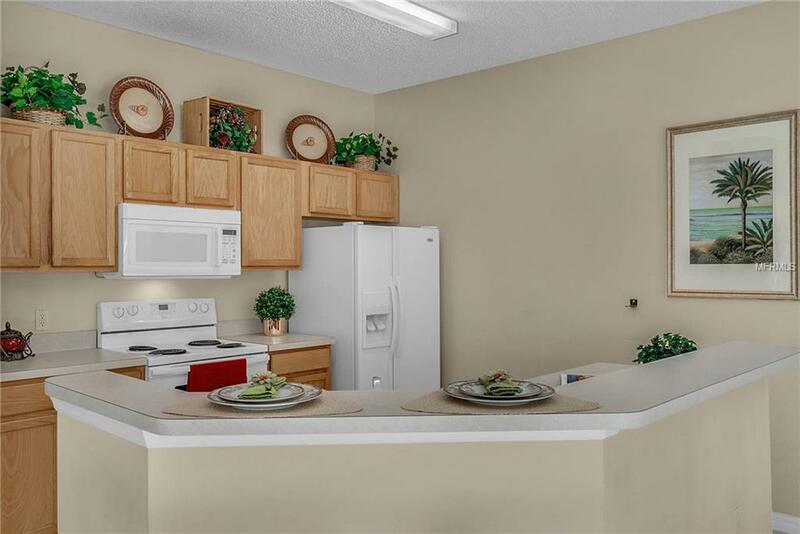 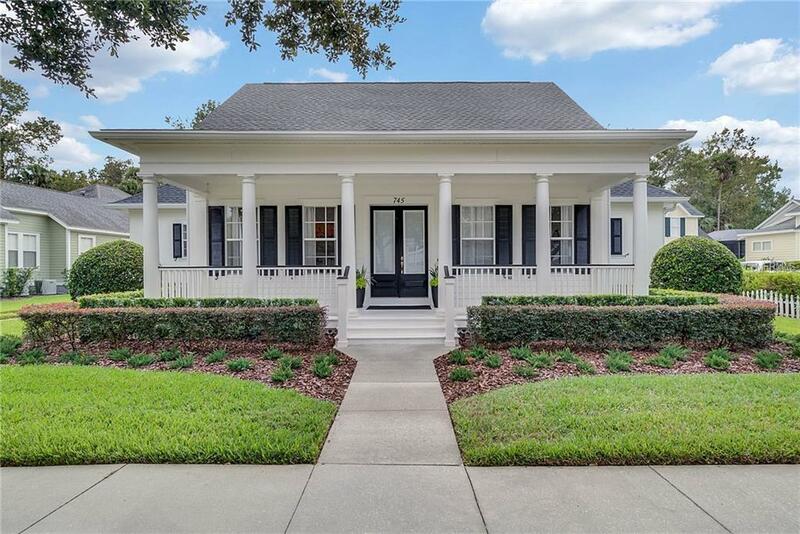 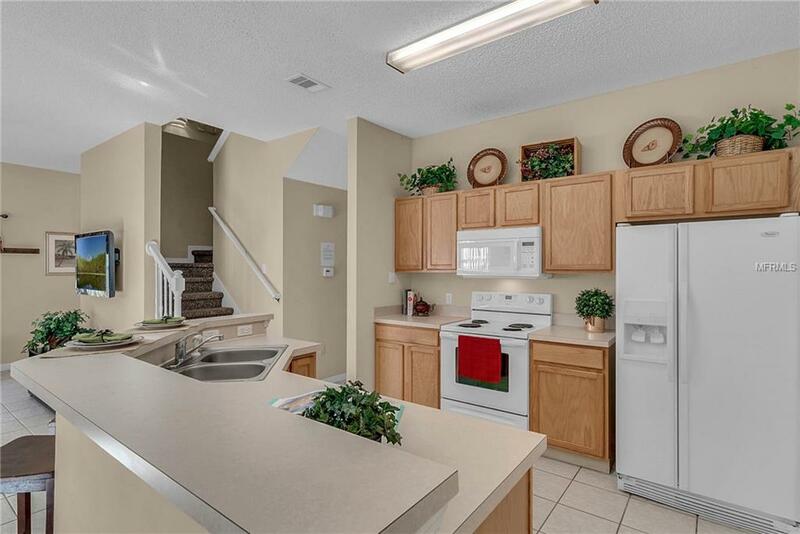 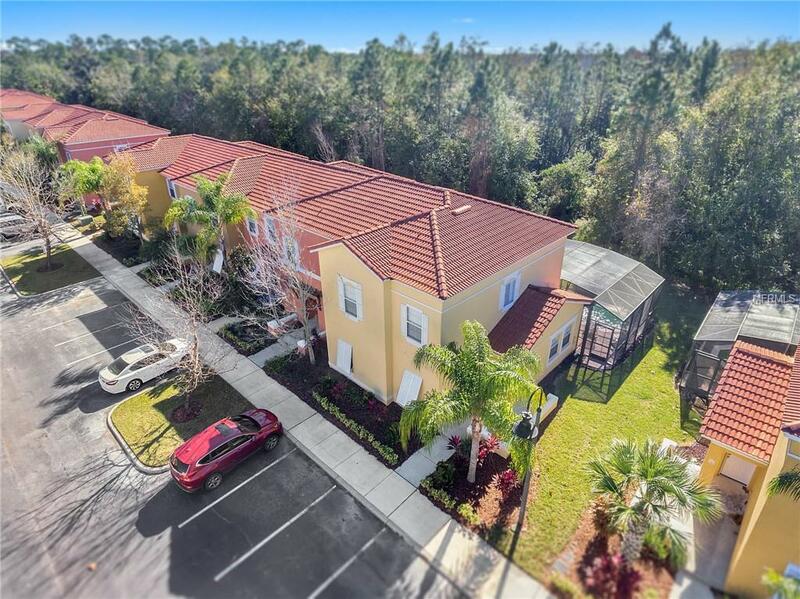 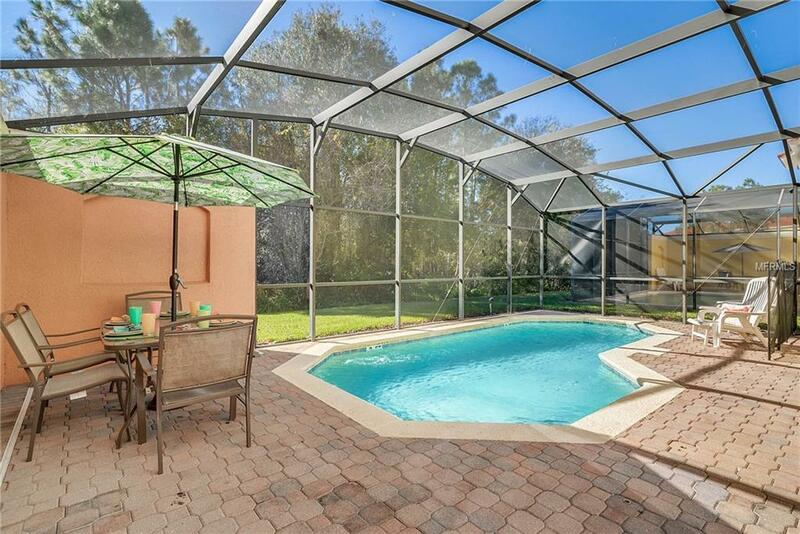 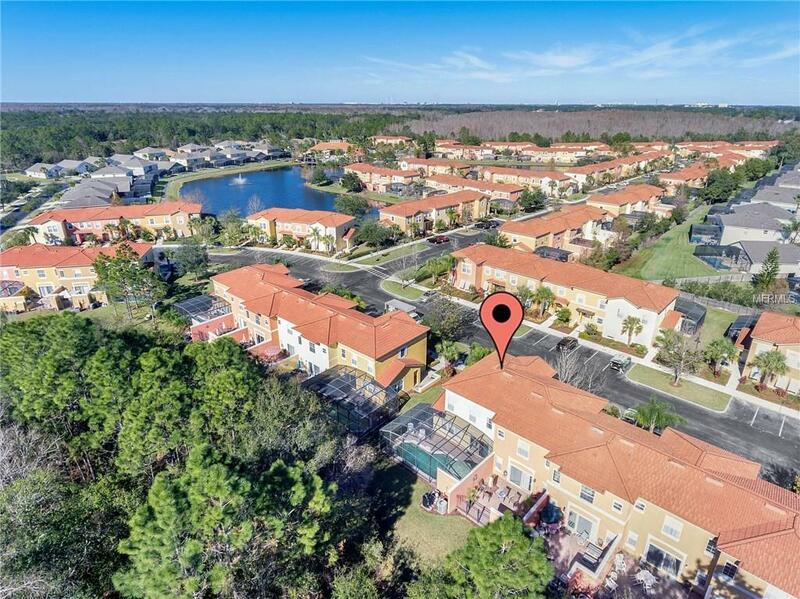 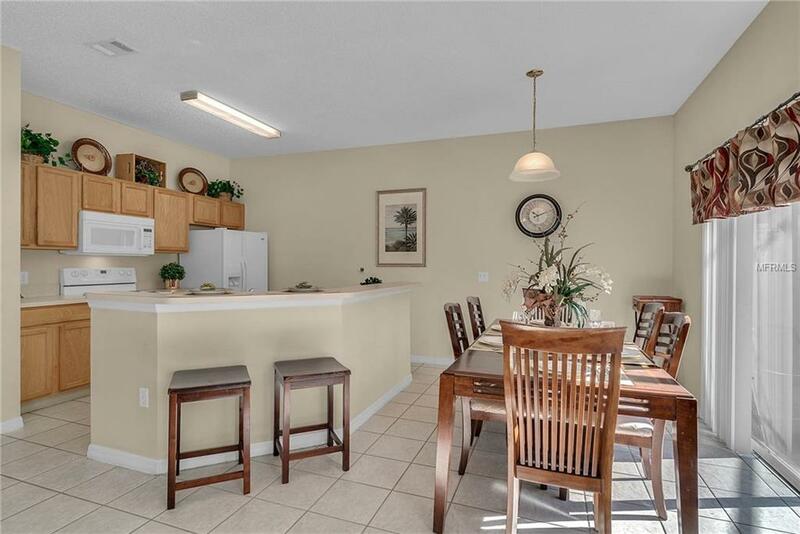 Just minutes from Disney, golf, restaurants and shopping. 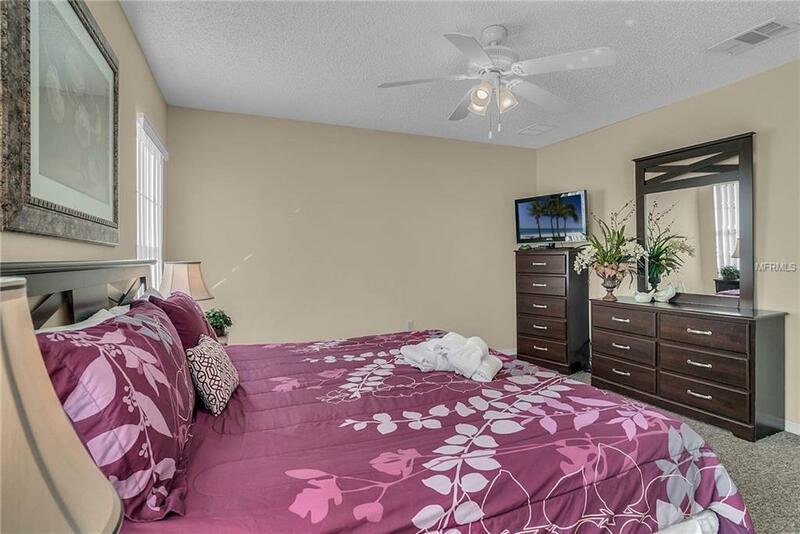 A short one hour drive to east and west coast beaches. 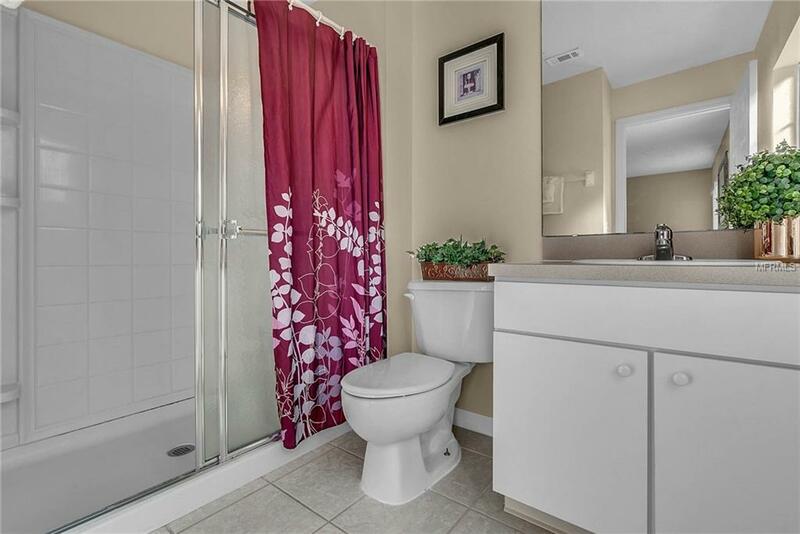 Beauty Warmth and Value, this one has it all. 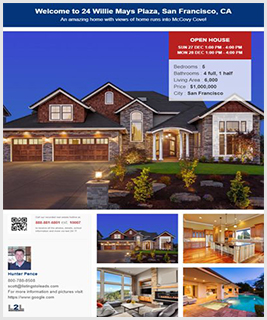 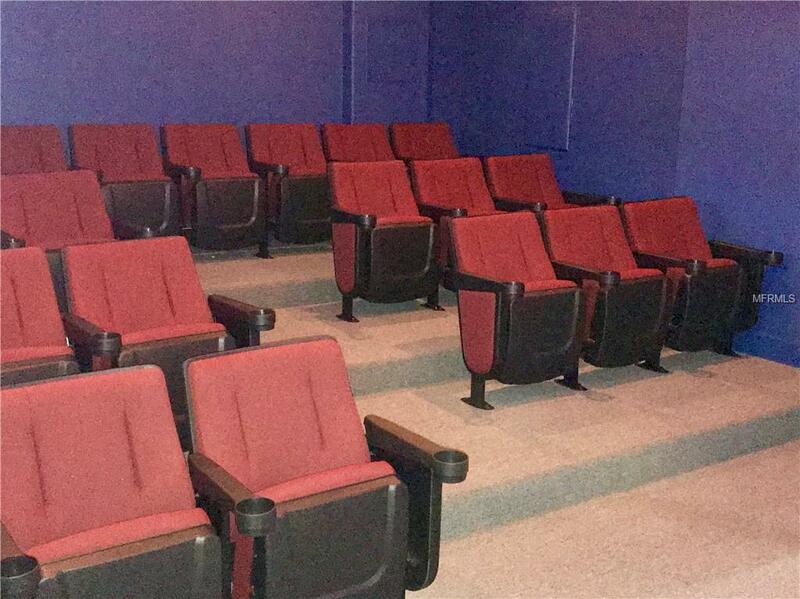 Seeing is believing, come look inside today.